Home beauty face girls hair health health news oil oil for beauty oil olive skin women 1 Oil, 10 Uses That Will Completely Change Your Skin And Hair! Today I am going to tell you about 10 different uses of Vitamin E oil. 1.Take some warm water, add 1 spoon honey, juice of 1 lemon and oil of 1 vitamin E capsule. Soak your hands in this water for 15 minutes. 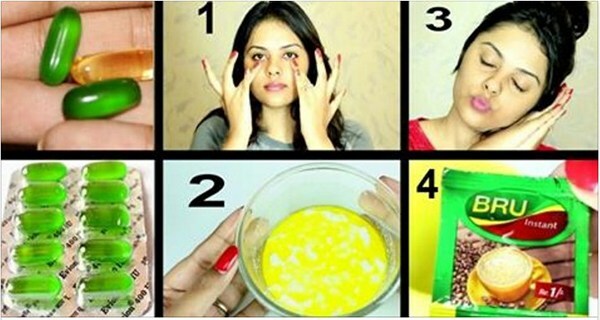 2.Take 1 spoon aloe vera gel, add 1 vitamin E oil. Massage fore few minutes and leave it overnight.